in Bull and Bear Markets"
secrets, it just doesn’t matter. that allows you to profit in any market condition. a better time to take control of your financial future. 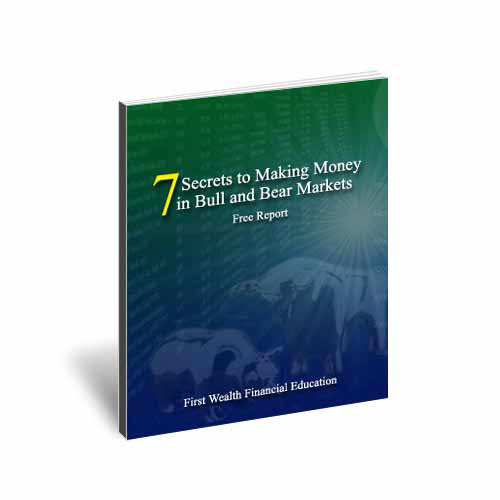 with our FREE report "7 Secrets to Making Money in Bull or Bear Markets." Just enter your name and email address in the box above and we’ll deliver your FREE copy right to your inbox! You must confirm your email address after you submit. Check your email for instructions.